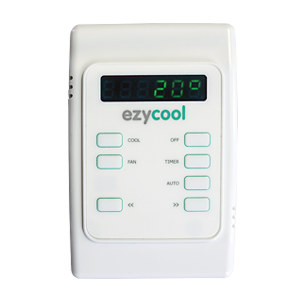 Cooling your home or workspace has never been so ezy. Just choose ezycool! 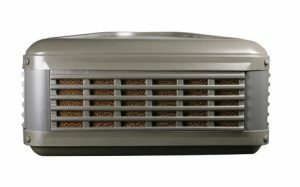 Ezycool is manufactured by Airgroup Australia, a family owned business that has been manufacturing premium quality evaporative air conditioners right here in Australia for over 25 years. 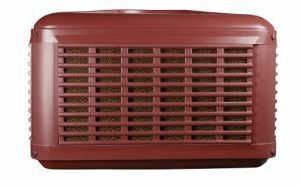 The smart design and innovative technology inside Ezycool air-conditioners have been designed and engineered to combat the extreme Australian weather conditions using natural cooling. 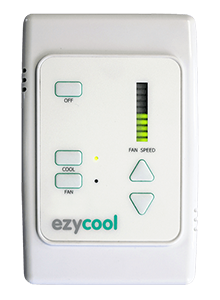 Ezycool is affordable and low maintenance, providing the best choice when it comes to clean, fresh, healthy air conditioning for your home and workspace. Ezycool is supported with a standard two-year warranty on parts and labour for residential and commercial applications. Ezycool evaporative air conditioning cools your home using the same natural cooling principle you experience in a forest or by the sea. Fresh outside air is drawn through water-saturated filter panels which cool the air through evaporation, just as a sea breeze provides cool relief on a hot day. This method has the added benefit of also filtering out air-borne dust and pollen ensuring cool, fresh and filtered air throughout the home and business space. Evaporative air conditioning provides a continuous flow of cool air through your home, stale air is forced out which means air is never re-circulated. It is always fresh … naturally! 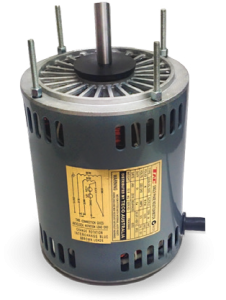 Ezycool motors are supplied by Teco- Westinghouse, one of the world’s leading manufacturers of electric motors. Direct drive design means there are no belts and pulleys that require regular maintenance and adjustment. The simple to use EM controller lets you adjust the airflow to suit your needs. With 10 speed settings you’ll never be too cold or too hot – you’ll always be ‘just right’. Ezycool air conditioners utilise the reliable Super Pump. The Super Pump has been developed from many years of research of evaporative air conditioning units in Australia. The Super Pump provides superior motor cooling with a fine mesh filter basket and stainless steel shaft to ensure years of trouble free cooling. 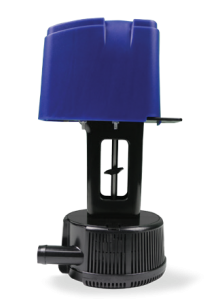 The Ezycool Water Management System integrates four major components; the water inlet valve, pump, water level sensor along with the drain valve to maintain optimum water quality. Regular flush and drain cycles ensure that all the water in the air conditioner reservoir is drained regularly, reducing maintenance and prolonging the life of the filter pads. 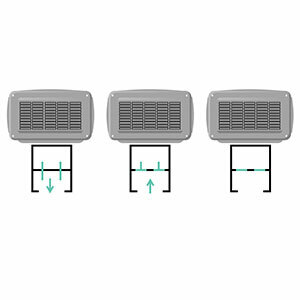 Regular flush and drain cycles ensure that all the water in the air conditioner reservoir is drained regularly, reducing maintenance and prolonging the life of the filter pads. If you prefer not to operate your system with windows or doors open, a ceiling relief vent allows the escaping air to vent into the roof space rather than through the windows. This mode has an added benefit of assisting with total home cooling as it cools the air inside the roof cavity. 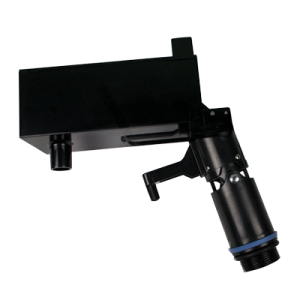 This simple device can be fitted invisibly into your system. 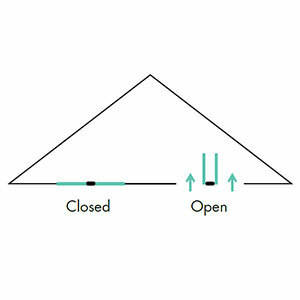 It automatically closes when the system is turned off to prevent any drafts and stops heat loss during winter. 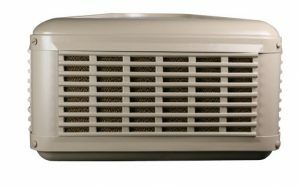 With the Automatic Weather-seal fitted, there is no need to fit a plastic cover over the air-conditioner for the winter months. After a long, hot day at work, there’s nothing better than walking into a nice, cool home. The Auto Timer function allows you to program your Ezycool air conditioner to control the climate in your home at any time you choose. The optional EA Automatic Controller option has all the features of the standard controller plus automatic temperature control, just set the controller to your preferred temperature. It’s great for those nights that start out uncomfortably hot but cool down in the early hours.